than just turning up and paying at the airport. book online now if you prefer just follow our quick, easy booking process to secure your space, hassle-free. 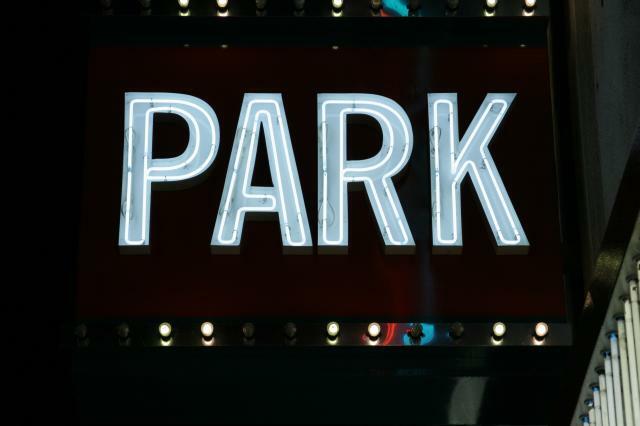 There are 3 main parking options you can choose when pre-booking your Airport Parking. You can park your car at the airport or close to the airport depending on your budget. All airport car parks which aren’t located attached to the airport also include transfers to take you to the airport and then back to your car. Simply drive to the terminal, meet your driver, let them park your car for you, and the driver will drop your car back at the terminal ready for your return. A great option when pressed for time. Airport Hotels which include parking.